Hi, to all my family and friends (note I didn't say "followers." I think if you are following me, you are my friend). Today, I want to pose a question, and I hope you will all take five minutes and give me an honest answer. My novel, "Bridgetown High" has garnered some great review on Amazon.com, and many of you have asked me to write a sequel, and some have even suggested turning "Bridgetown High" into a movie. So far, I've written more than 30 pages of the sequel, but it's not coming easy. I probably need a good critique group to encourage and help me. When I wrote "Bridgetown High," I never intended it to be the first of a series. I had two other books in mind that I was having fun with. One I titled, "GERTA!" and the other, "Johnny Sweeting's Story," (for lack of a better title). Gerta is set in the early 1950s and is about a poor disadvantaged girl that no one likes. It's primarily about bullying, but the main character grows to love her -- as a friend. "Johnny Sweeting's Story" is set in 1910 and is about a young man from the coal fields in Wyoming who accidently kills a co-worker. He has to flee to California to escape being jailed and hung. My question to you is, which would you prefer me to write? I apologize that I do not have any tips about writing this week, but I do need your help in exchange for the advice I've given you over the past several months. So, until next week, as always, if you like this blog, please "Share" and "Like"it on Facebook , and "Retweet" it on Twitter. 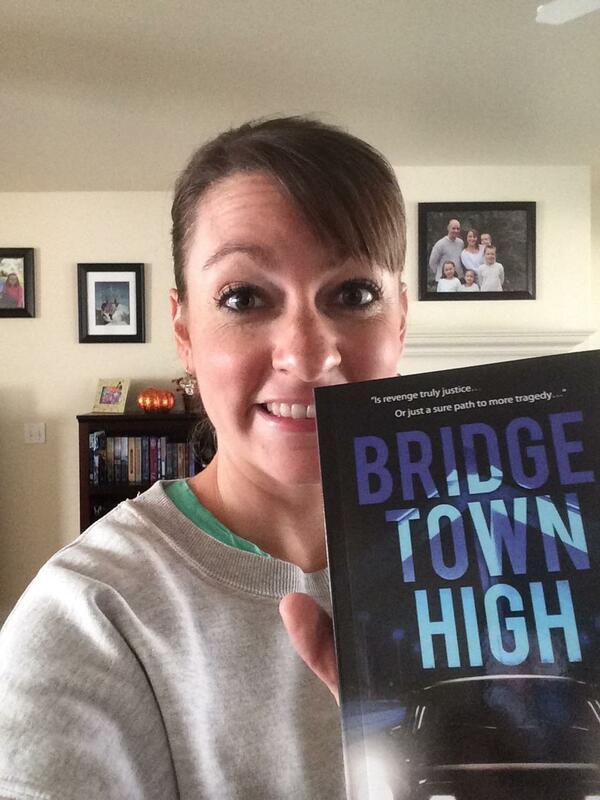 Then PLEASE, take five minutes to write a review of "Bridgetown High" and post it on my author page on Amazon.